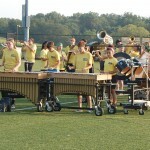 Hundreds of supporters turned out Thursday to cheer on Penn Manor’s fall sports teams, cheerleaders and marching band unit at the Fall Kickoff Classic at Comet Field. 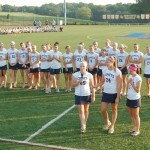 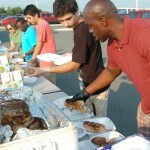 The event included coach and player introductions, performances by the cheerleaders and band, a chicken barbecue and relay races. 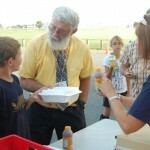 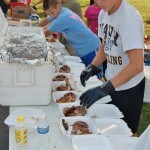 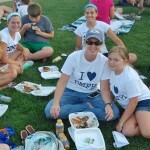 Chicken dinners were especially popular, selling out after nearly 1,000 were served.